The Magical Witch: Can Bernie live nine more years? Can Bernie live nine more years? 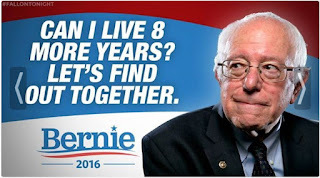 While using the Google looking for memes suitable for June 8th's post...you do know what June 8th is, right?---I stumbled across this Bernie Sanders meme. Can I live eight more years? Let's find out together. Bernie 2016. 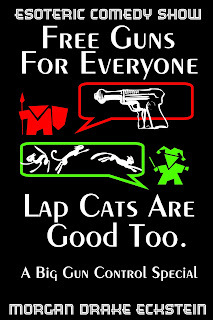 Yes, I know it is wrong that I laughed at it. Especially because I woke up my wife. Seriously, Bernie is not that old. Ok, yes, he would be the oldest person to ever be elected President. But he is only six years older than Hillary Clinton (who will be as old as Ronald Reagan when he took office). And yes, dear President-for-Life Trump, is 69--just an year older than Hillary. 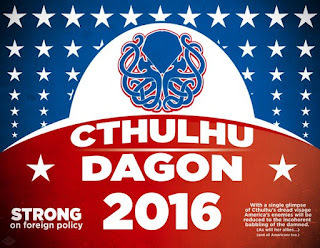 So yes, I am supporting the oldest candidate this Presidential election season. 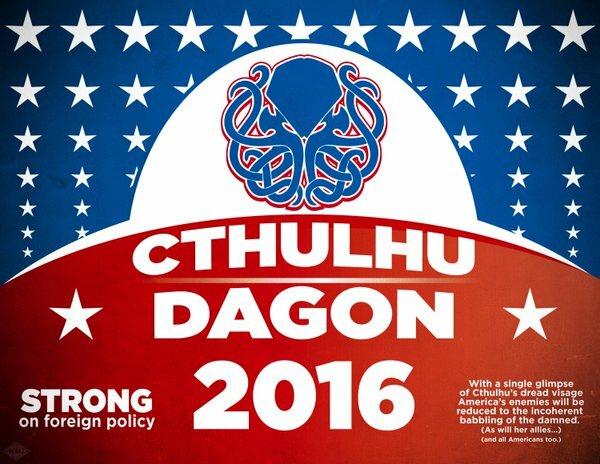 Cthulhu & Dagon 2016---Make America Insane Again!